Are you a person or involved with a firm in charge of a real estate property? 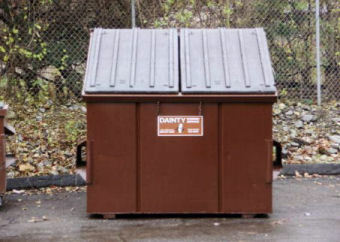 If so, Dainty Rubbish located in Middletown, CT has a means for solving your waste management needs. Our Outside Sales Team will be more than happy to schedule a complimentary screening to review your situation and suggest a cost savings solution.